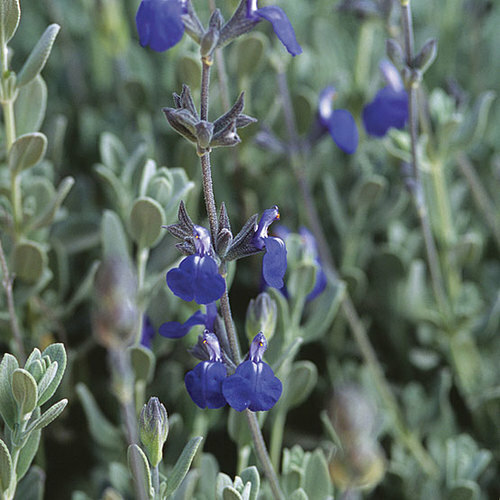 Pitcher sage is a wonderful wildflower found growing over a wide area of the Great Plains. 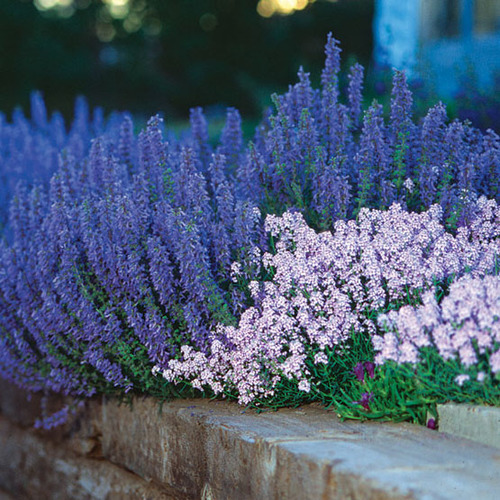 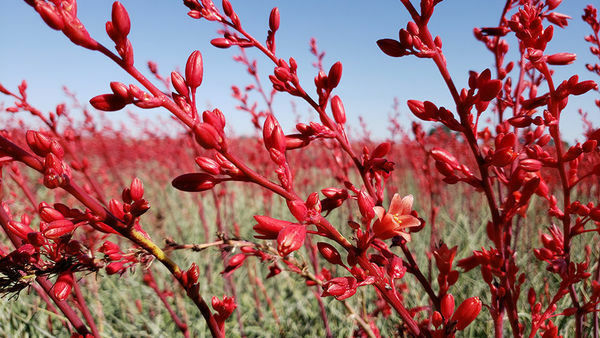 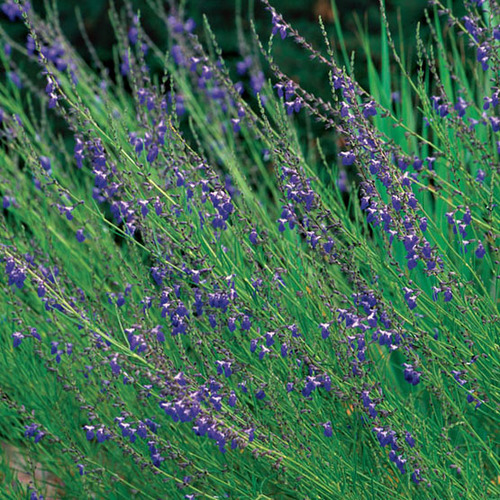 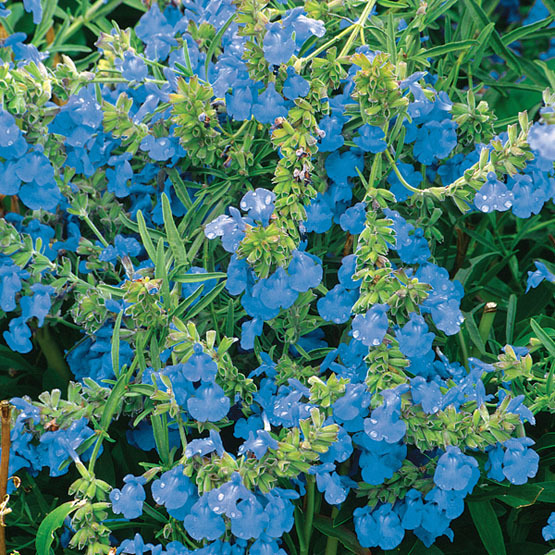 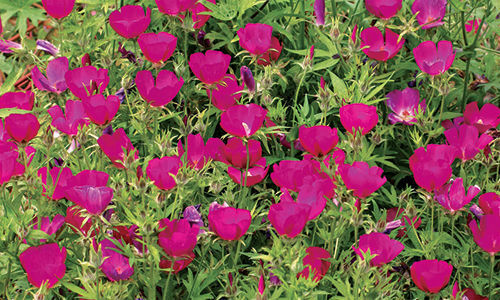 Blooming in late summer and early fall, this perennial is admired for its sky blue flowers and remarkable xeric qualities. 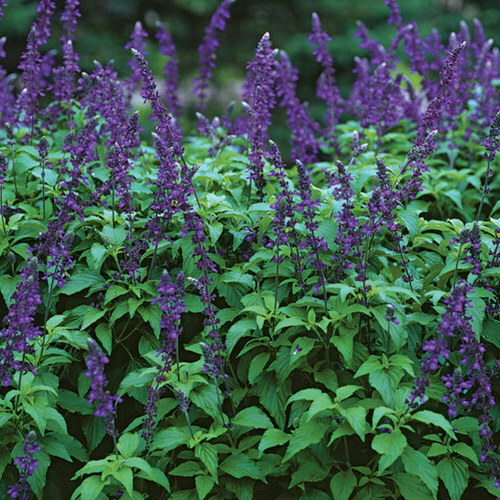 This salvia grows to 30 to 36 inches in height, but may be pinched back for bushier growth. 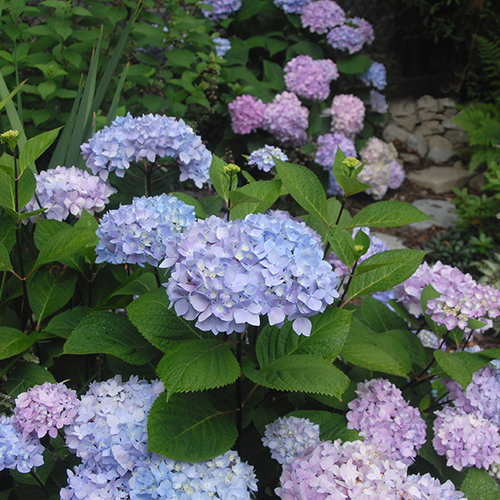 Noteworthy CharacteristicsThis native has sky blue flowers in late summer and early fall. 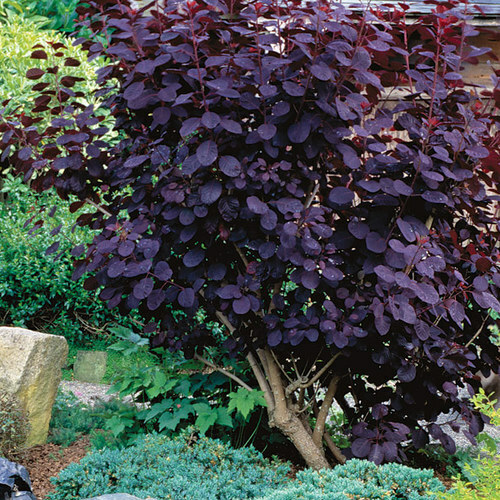 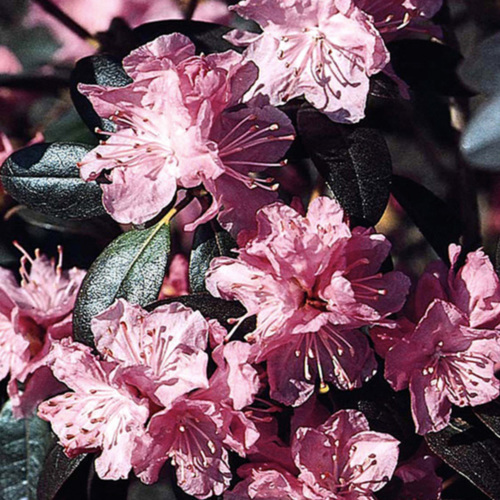 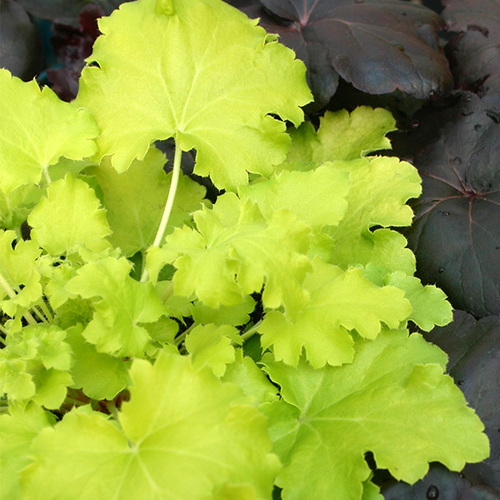 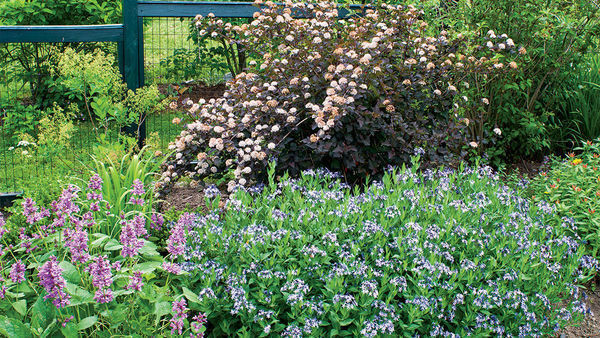 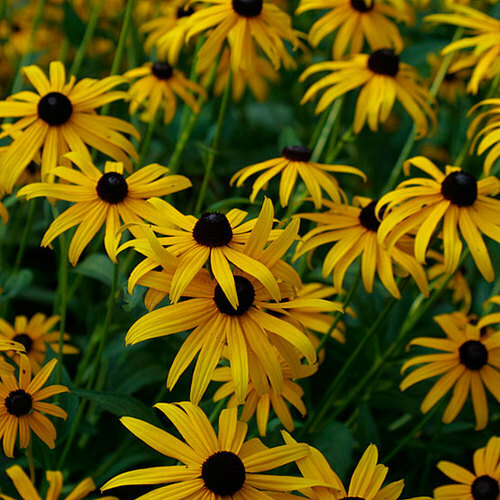 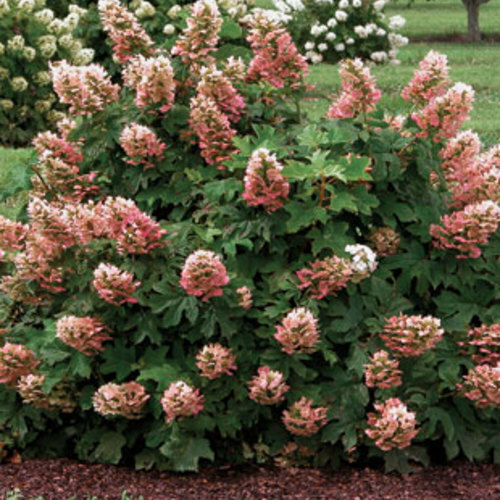 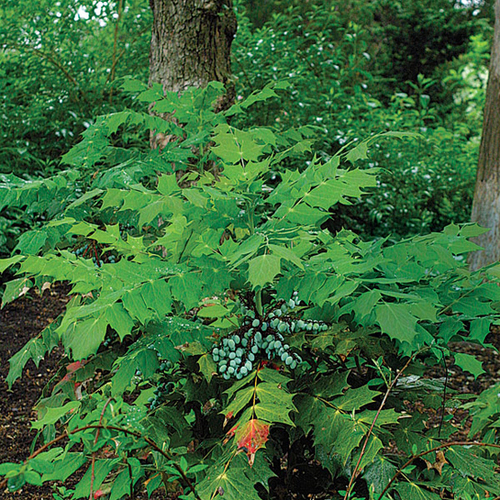 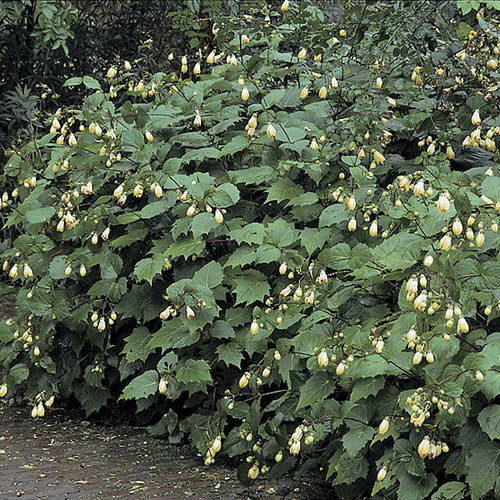 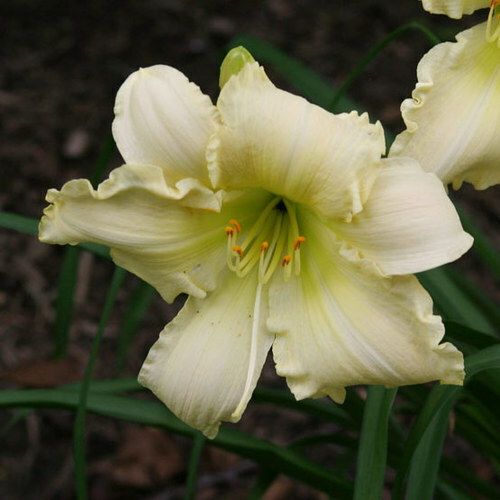 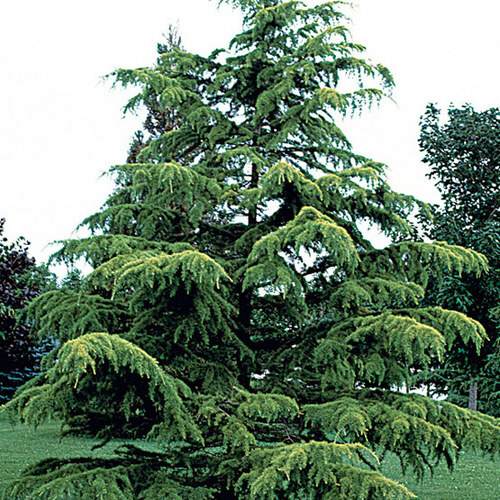 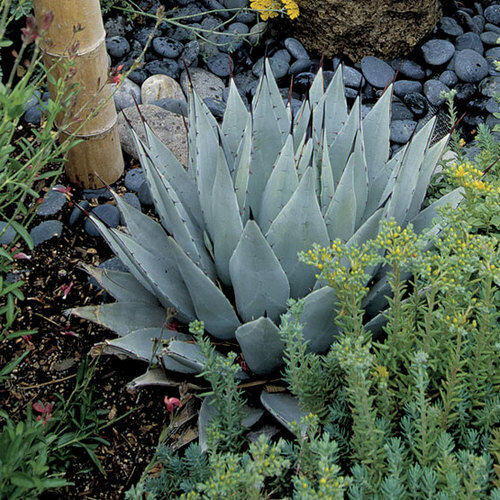 CareProvide full sun to light shade and any well-drained soil except clay. 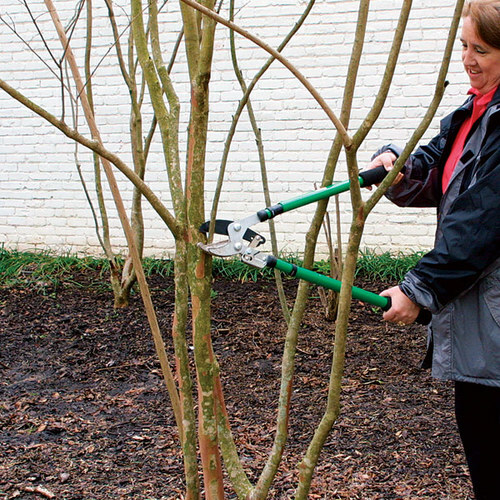 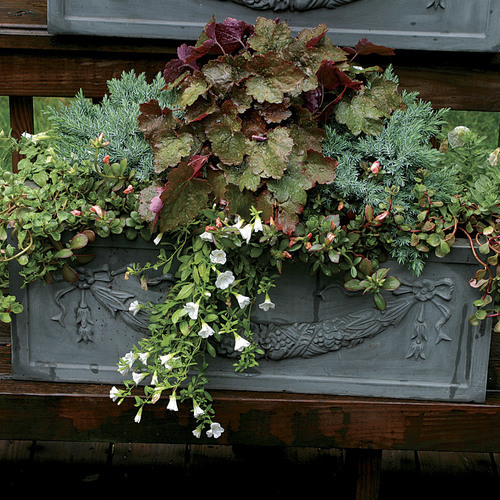 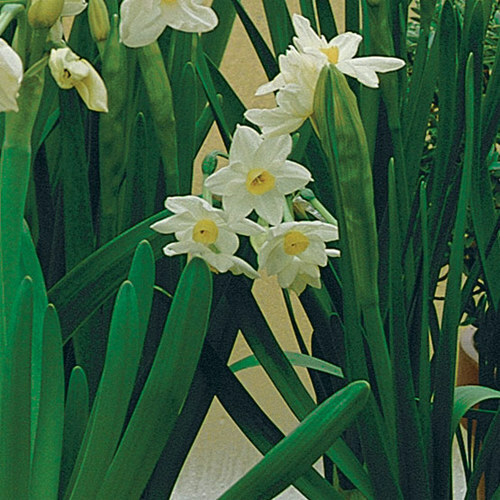 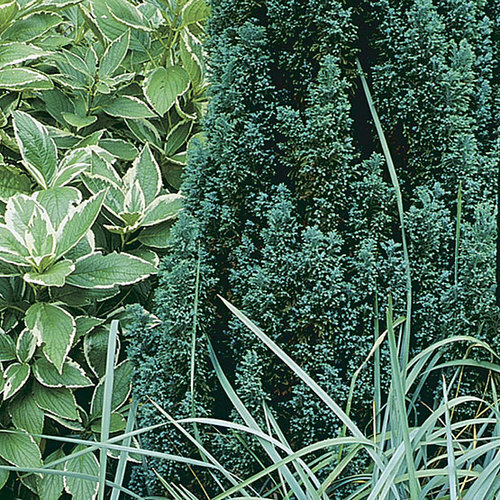 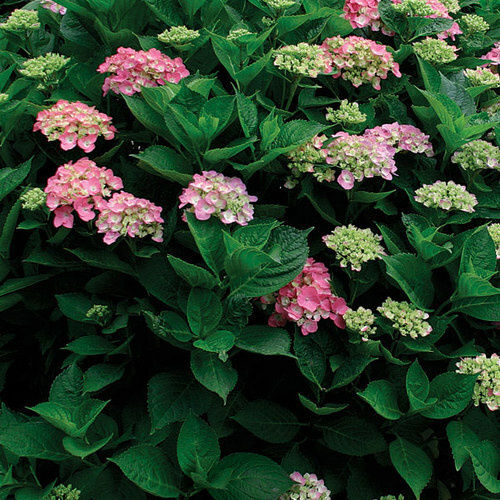 Pinch the lax stems once or twice in early summer to encourage sturdier growth that will support the blooms. 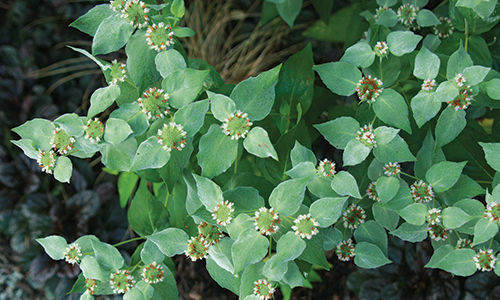 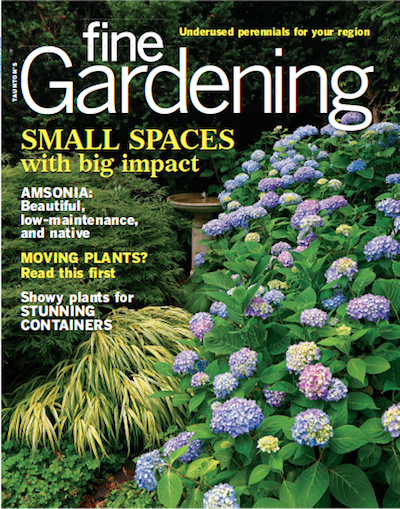 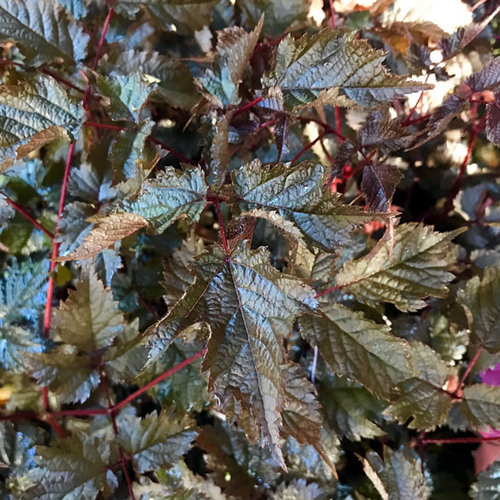 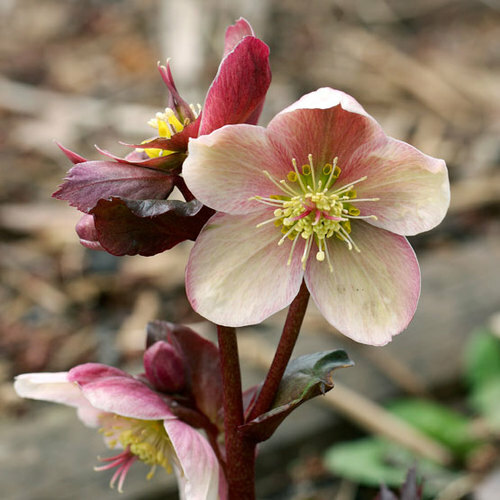 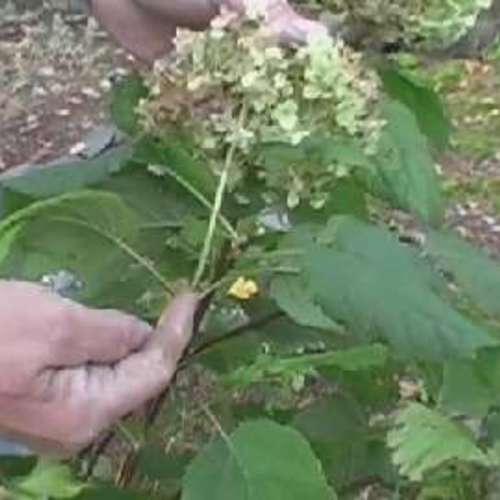 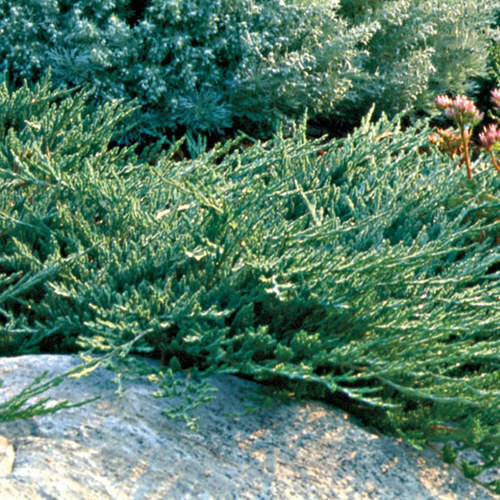 PropagationTake cuttings of newer growth anytime, or divide plants in early spring.